We develop our new ventures in-house all through our rigorous proof-of-concepts phase and pair them up with entrepreneurial teams and capital as they get ready to enter growth phase. Occasionally we invest in outside ventures and do what it takes to help our portfolio companies overcome the obstacles between vision and reality. 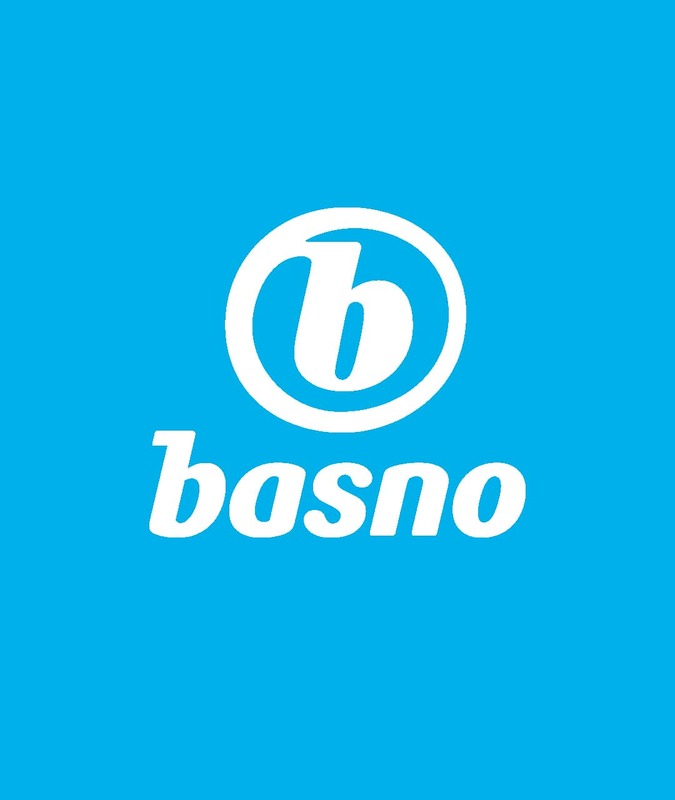 Basno is a leading digital certification platform. Basno counts among its customers top universities and brands such as American Express, HBO, and Nike. Volta is a co-founder of Basno and a major shareholder. 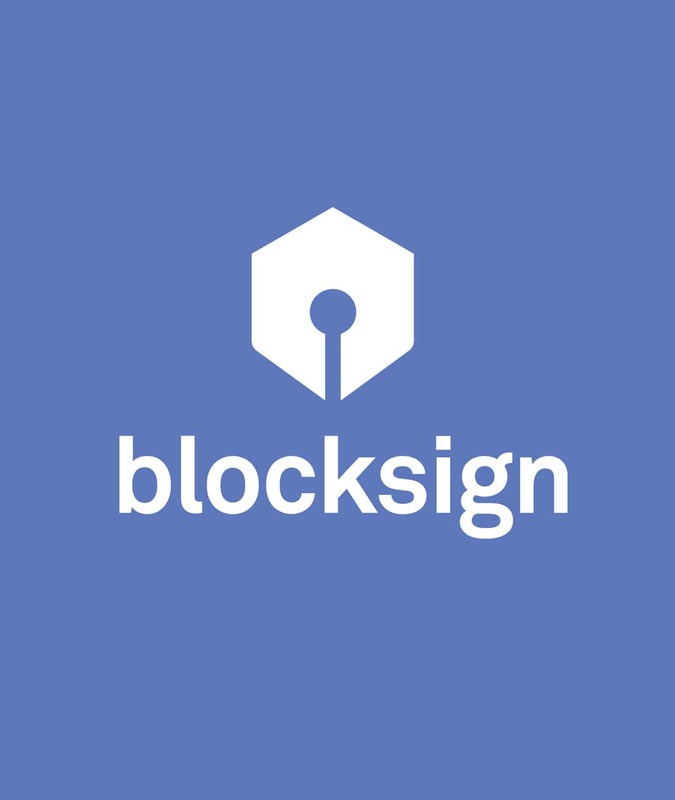 Running on the blockchain, the BlockSign platform provides a way to sign, timestamp and later verify any document, contract or agreement. Volta is a co-creator of BlockSign. 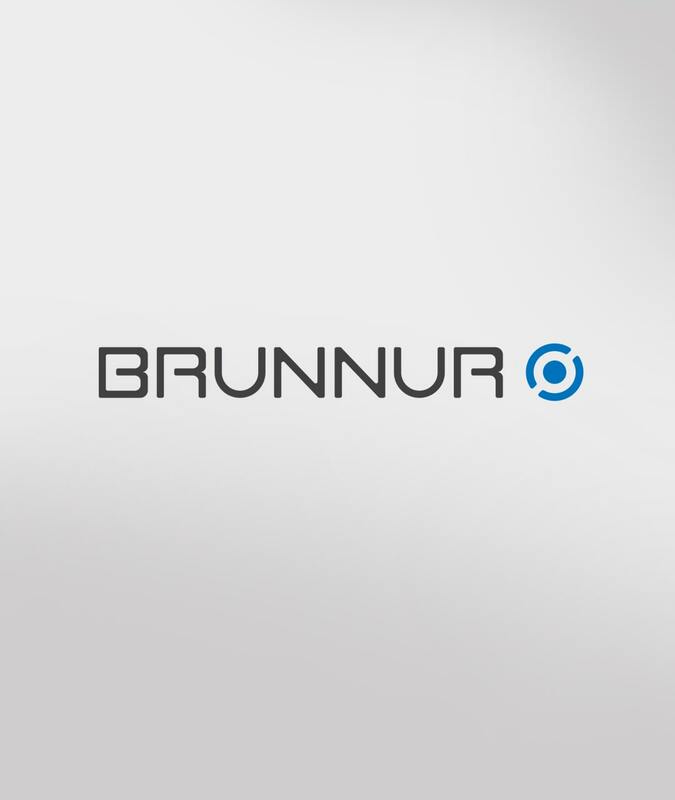 Brunnur Ventures is a Reykjavik-based 4 bn ISK (~$37 million) venture capital fund. Brunnur is dedicated to helping talented management teams build industry-leading companies. Volta is an investor with a seat on the Board of Directors. Já/Gallup is among the preeminent information service companies in Iceland. 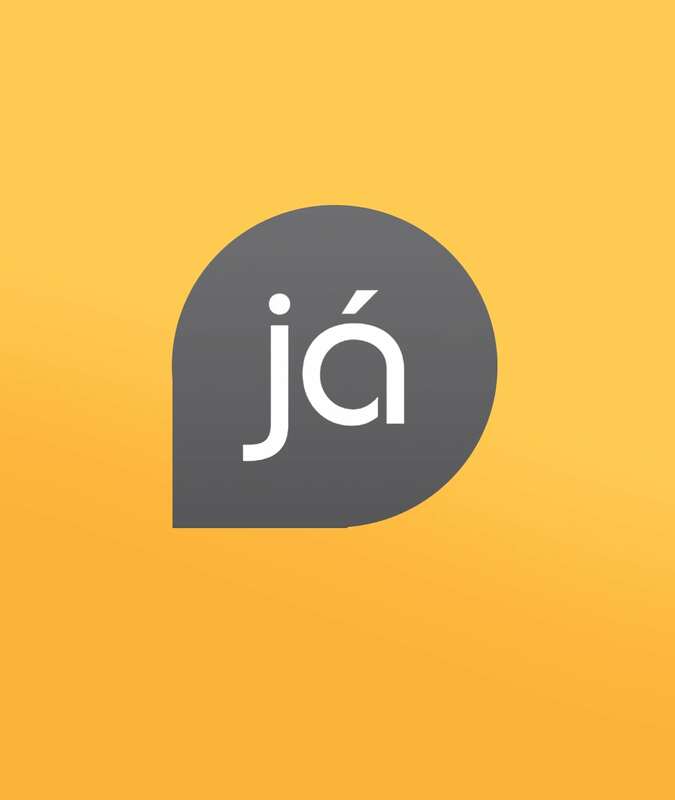 Volta holds an equity stake in Já/Gallup and has a seat on the Board of Directors. Reykjavik Ventures ehf. focuses on innovations in travel. The company was spun out of Volta in 2017. Volta holds a 2/3 equity stake in the company. 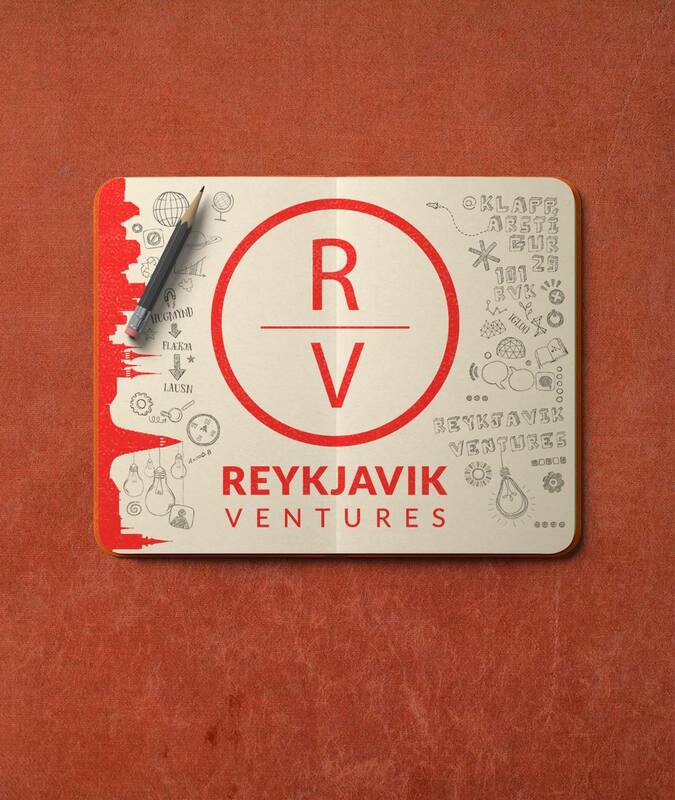 Reykjavik Ventures currently operates in stealth mode. 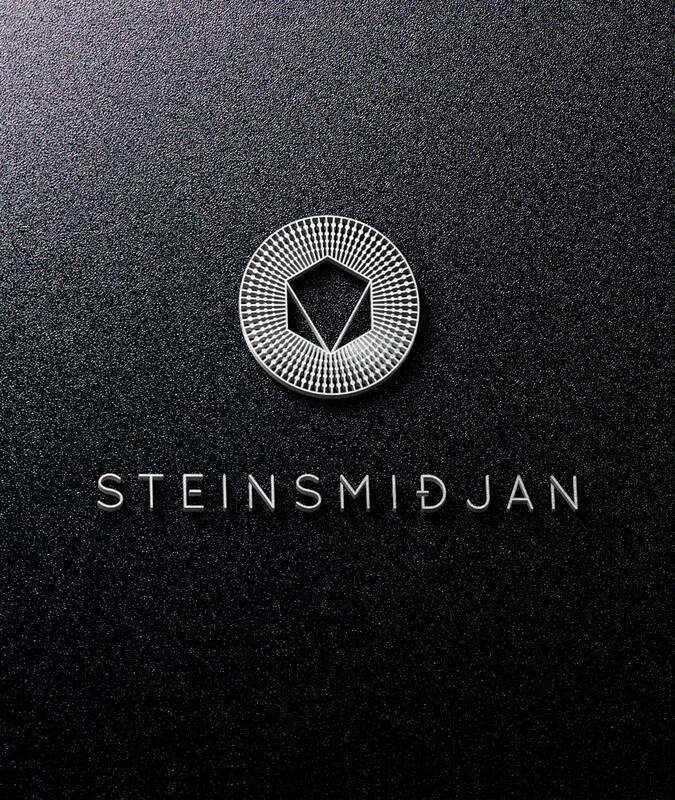 Steinsmiðjan is a new venture currently under development at Volta. Steinsmiðjan operates in stealth mode. Teatime Games is a new startup from the team behind the wildly popular mobile trivia game QuizUp. 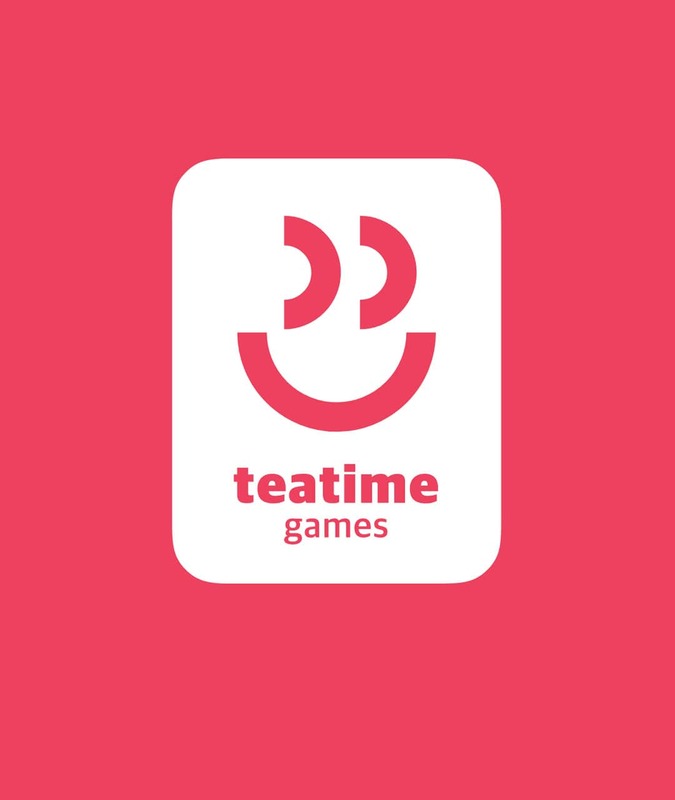 Teatime’s aim is to make mobile games more social and personalised. Volta is an early investor in TeaTime Games. Your spreadsheet skills are about to become even more valuable. GRID allows you to turn your spreadsheets into modern and easily manageable web applications. 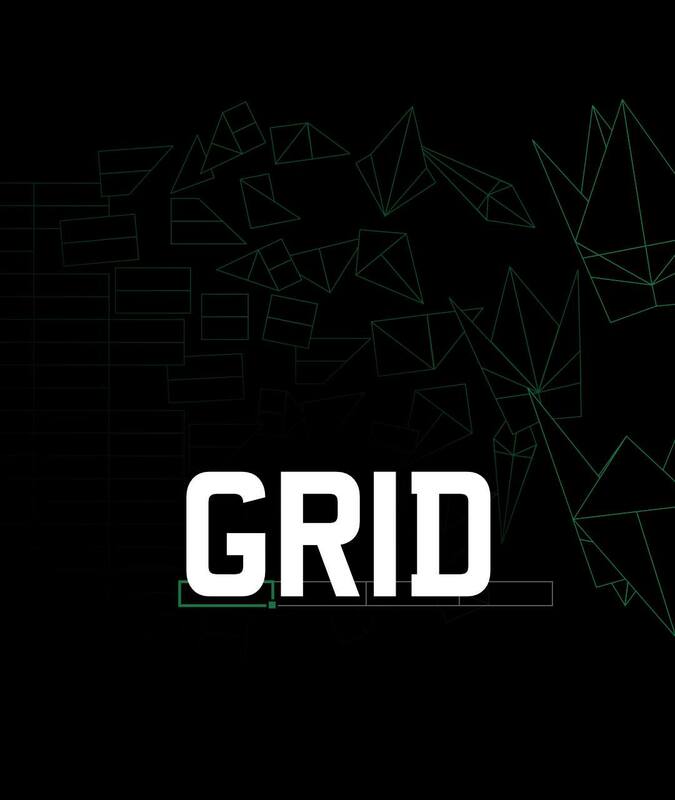 Volta is an angel investor in GRID. 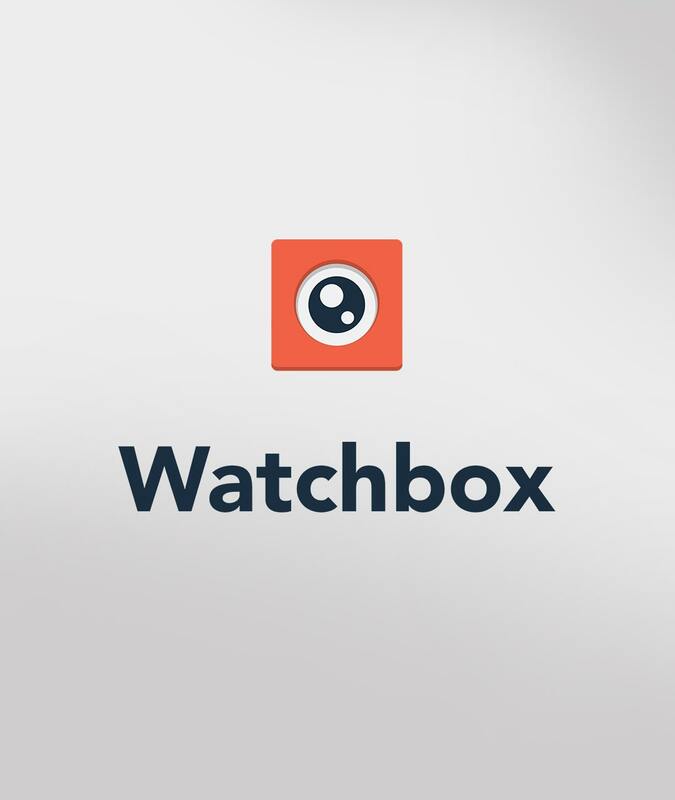 Watchbox is a plug-and-play technology solution that brings employees closer together and strengthens the company culture. Volta is an early investor in Watchbox and has a seat on the Board of Directors. Datamarket specialises in providing access to and visually displaying data. Volta was an early investor in the company. 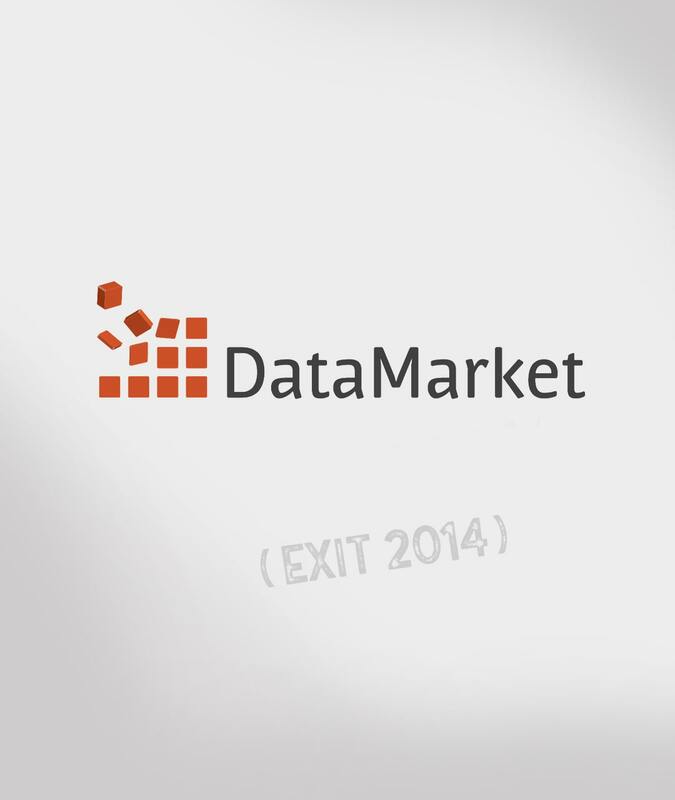 Exit: Datamarket was acquired in fall 2014 by Qlik Technologies Inc.
A mobile virtual network operator (MVNO) in Iceland offering general telecommunication, mobile and Internet services. 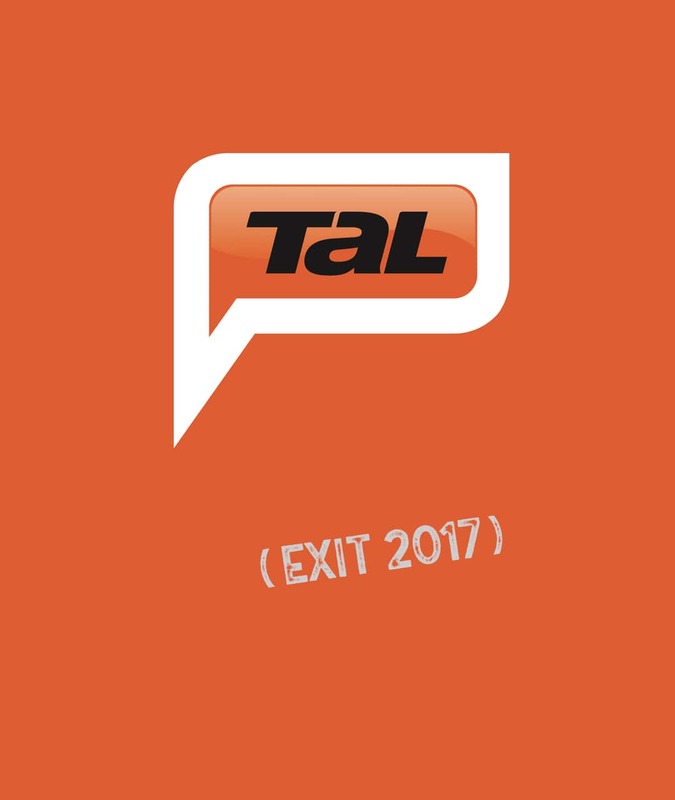 Exit: Tal merged with 365 Media and was acquired in fall 2017 by Vodafone Iceland. Kjartan Olafsson is an entrepreneur and angel investor with one foot in New York and the other in Reykjavik, Iceland. Kjartan is the founder and CEO of Volta and the founder of companies like Basno, a digital certification platform, and BlockSign, a blockchain-service for legally signing documents and smart contracting. Kjartan is an investor with a seat on the board of directors at a handful of startups and tech companies as well as serving on the investment committee of Brunnur VC Fund. In addition to his commercial endeavors, Kjartan serves on the board of UNICEF in Iceland. Previously Kjartan served as the Director of Business Development for the international media company Bertelsmann Inc. in New York and worked closely with Bertelsmann portfolio companies in the U.S. and U.K. on various digital media initiatives; including SonyBMG Music, Random House, and Fremantle Media. Kjartan studied philosophy and logic in Iceland and Italy, and earned his MBA from Harvard Business School. Asta Sollilja Gudmundsdottir is Volta’s CFO. Before joining Volta Asta made her career in the biotech and pharmaceutical industries, first as a Project Leader at Decode Genetics Inc. and later as a Project Manager at Actavis Group PTC ehf. Asta has a Bachelor of Science degree in biology and a Master of Science degree in immunology from the University of Iceland, a CSS in Management and Administration from Harvard University, and an MBA-degree from Reykjavik University. Asta serves on the board of directors at Laki Power ehf, an Icelandic research and development company focusing on eco-friendly power solutions, Listaverkasafn Valtys Peturssonar a private art foundation, and RUMBA, the alumni association for the Reykjavik University MBA program.